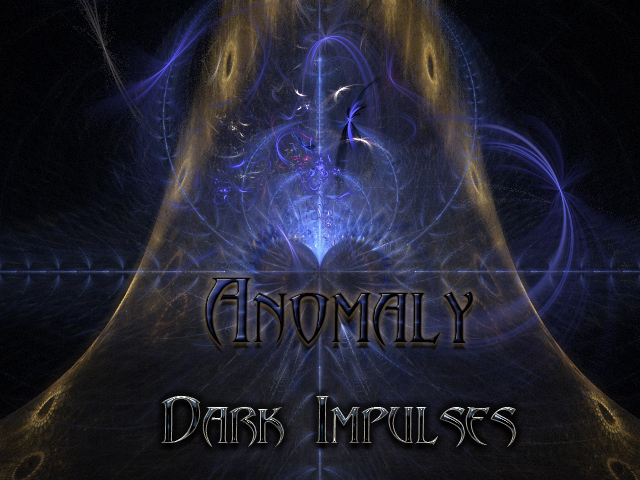 Anomaly Darkness IR is the third volume of Impulse Response files generated from the Anomaly sounds. All IR files are stereo .WAV files between 7 to 10 seconds long. Darkness 1 - folder with 210 Fog Convolver presets. Darkness 2 - folder with 212 Fog Convolver presets. For the Reverb, the length of the WAV file has been kept to between 1.3 and 1.9 seconds. That seems to be the sweet spot when treating Convoltion as a reverb. You can extend the time, as the full IR file is available.